Learn more about how integrating an AMSOIL into an existing business is a good way to increase business as well as income. What are your favorite AMSOIL products as a business owner? What are you currently doing to promote and build your AMSOIL business? What do you think about dealers helping other business owners like yourself understand the business opportunity vs just being an installer/retailer? What are you goals for 2016 as it relates to your AMSOIL business? If you like this program or have a question please click on the comment link and leave us a comment~Thank you! Click on the player below to listen to the Sparks Team Teleconference or download to listen later. Sparks Team AMSOIL Training Call for Monday October 28st, 2013. This weeks call was an interview with special guest. 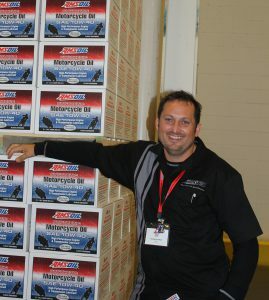 Mark Kroll, Field Sales Repetitiveness at AMSOIL Inc.
We learn more about this exciting new division that is beginning to roll out at AMSOIL and how the Field Sales Representatives (FSR) will be able to help AMSOIL Dealers. What is the new AMSOIL Field Sales Representative Program? How are AMSOIL FSR’s working with dealers? Where will FSR’s be located? Does the FSR replace the sponsor or Direct Jobber? How is the Field Sales Representatives helping Dealers and DJ’s with downline training. Where would you start out as a new AMSOIL Dealer? What do you think about AMSOIL Training and especially AMSOIL University. Sparks Team AMSOIL Training Call for Monday August 19th, 2013. 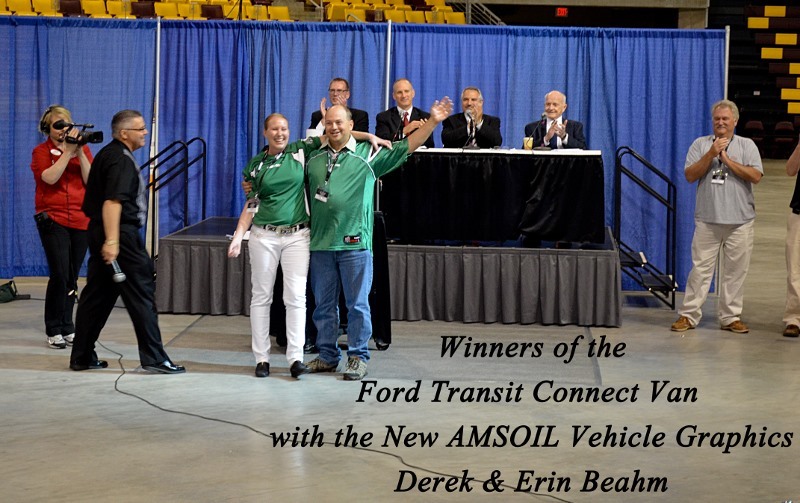 This weeks call is our monthly AMSOIL Direct Jobbers interview with Derek and Erin Beahm. Derek and Erin hail from Regina, Saskatchewan, Canada and are very active dealers in their local area. 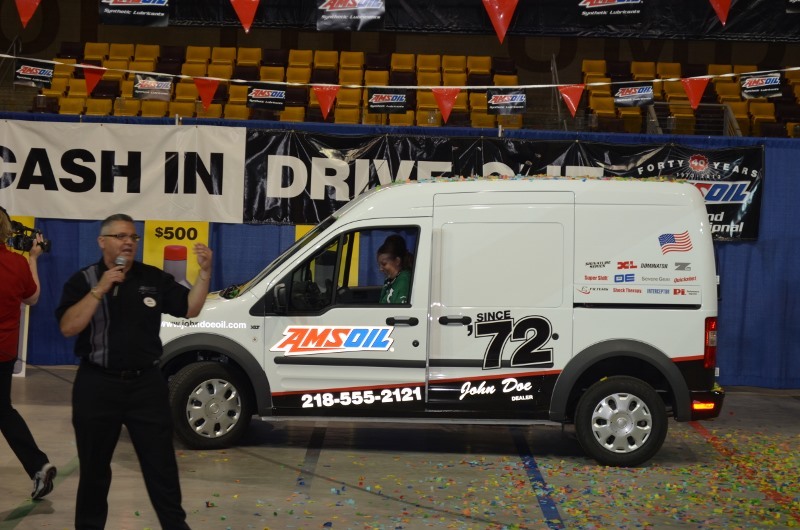 Also Derek and Erin were the grand prize winners of the AMSOIL wrapped Ford Transit Connect Van at the recent AMSOIL 40th Convention. They talk about the van on this weeks also. How long they have been Dealers. What got them interested in AMSOIL? 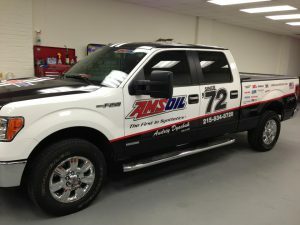 How they primarily build their AMSOIL business? Erin’s AMSOIL activities as a spouse. The importance of attending AMSOIL Training and Events. How they plan to build their business over the next few years. Sparks Team AMSOIL Training Call for Monday June 10th, 2013. 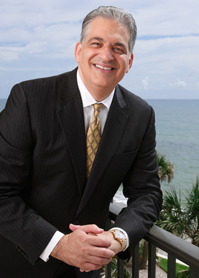 This week we interview a noted author, speaker and success coach Bob Burg. Bob talks about his best selling book that he co-authored with John David Mann called “The Go Giver: A Little Story about a Powerful Business Idea”. — We talk about the golden rule of business: People buy or recommend from those they know, like and trust. –What is the difference between a go-getter and a go-giver? Can a go-getter be a go-giver? –How do you change your mind set from “What’s in it for me”? –How does social media fit in with the G-Giver philosophy? This interview will help you change the way you think about relationships in selling as well as your personal life. What kind of value can you provide to others? Click on the player below to listen to the replay or download the mp3 to your favorite portable device. Sparks Team AMSOIL Training Call for Monday June 3rd, 2013. This week we interview Andriy Dyachuk AMSOIL Direct Jobber as our special guest. Each month we interview an AMSOIL Direct Jobber in the company that has demonstrated proven success in the AMSOIL Business. If I can do this AMSOIL Business Anyone Can! In this call you can hear Andriy’s story. Using AMSOIL products proves that the features and benefits work. Starting with Commercial and Retail On the Shelf accounts is the key to great commissions in the beginning. How Andriy went from 25 to 215 C/R accounts in less than 1 year. Wearing AMSOIL clothing provides professional appearance and shows people what you do.